The UAMMI team recently participated in one of the largest composites and advanced manufacturing tradeshows in the world- the JEC World Show in Paris. 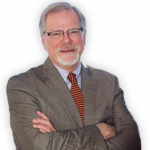 It was a global tradeshow that boasted over 40,000 attendees. UAMMI exhibited at the show within the “Utah Booth” in conjunction with World Trade Center Utah, ACT Composites, Wyoming Test Fixtures, Optimum Composite Technologies and HyperComp Engineering. I was thrilled to see the Utah companies exhibiting at the booth as well as other Utah companies exhibiting throughout the show. Utah was well represented and people took note of it. Many visitors that came by the booth mentioned that they’ve heard about the composites activity happening in Utah and wanted to learn more about doing business there, which was very exciting. 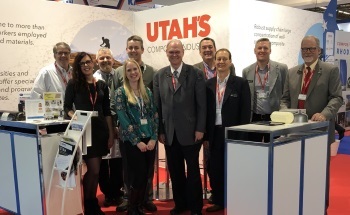 While JEC World was a great experience, you don’t have to travel around the world to connect with the Utah advanced materials and manufacturing industry. We have a great opportunity to connect with each other this week and I hope you’ll take advantage of it. See you there!